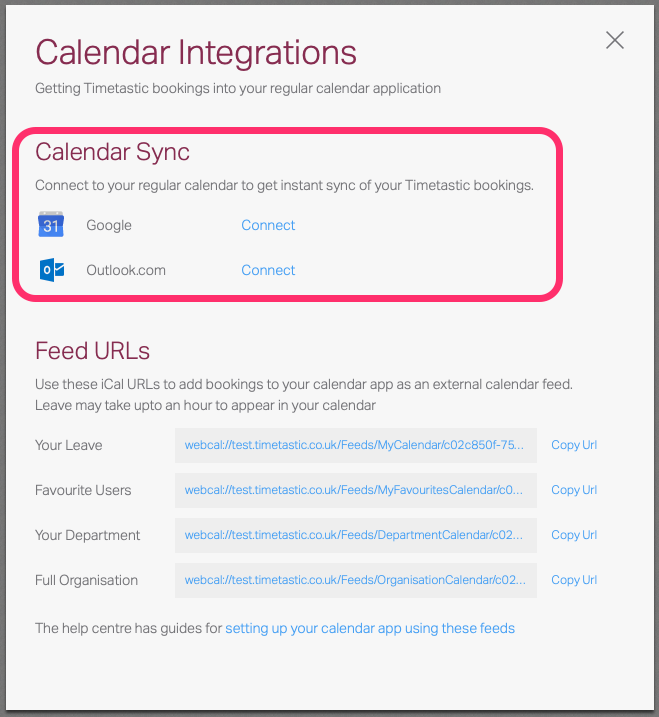 Feeding Timetastic bookings into your regular calendar is one of the most used features in Timetastic - but the iCal format is not without its problems, the fact it creates a new calendar with sometimes slow and inconsistent updates. 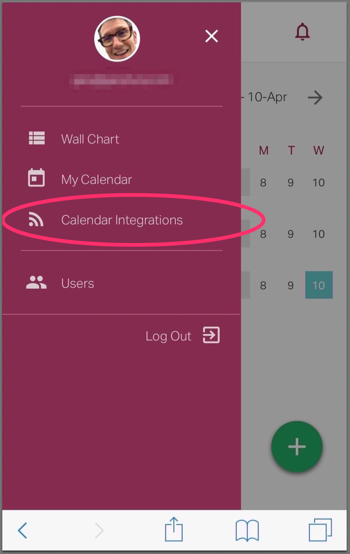 The issues are well documented and the cause of much frustration across the Internet. 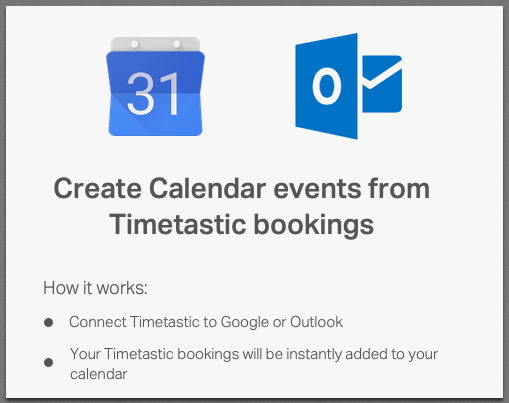 So today we see a big step forward for Timetastic with the full launch of Calendar Integrations. 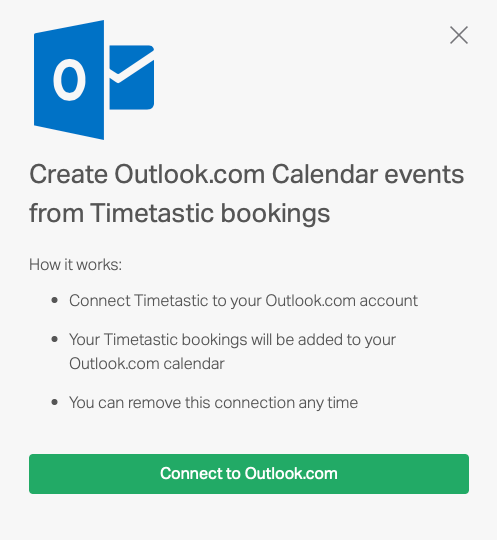 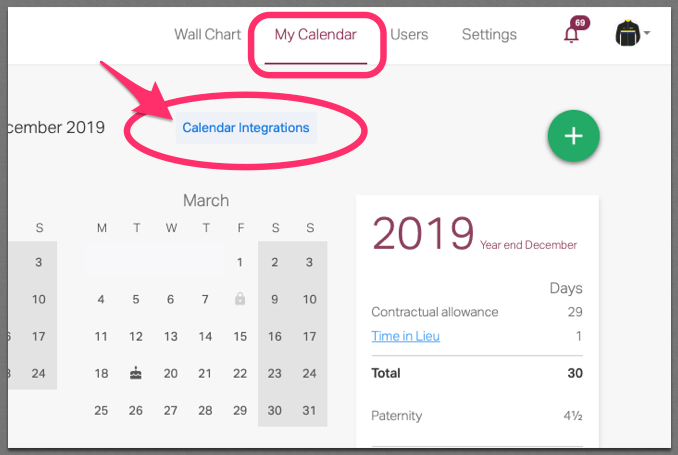 Rather than subscribing to a feed, these integrations allow Google calendar or Outlook.com/Outlook 365 users to connect directly with Timetastic and have bookings instantly appear in their personal calendars.